LAS VEGAS – August 23, 2017 – Roll like an MVP at the world-famous Race & Sports SuperBook® and kick off the football season with FOOTBALL CENTRAL, Las Vegas’ premiere professional football viewing party. Kicking off Sunday, Sept. 9, 2018 inside the famed Westgate International Theater and taking place throughout the football season, FOOTBALL CENTRAL offers football fans the ultimate, free viewing party, satellite betting stations, with food and drink specials and the chance to win weekly prizes in a non-smoking environment. Doors open at 9 a.m. and seating is first come first serve. FOOTBALL CENTRAL Food Specials – Tailgate from the comfort of the famed Westgate International Theater, with delicious FOOTBALL CENTRAL food and drink specials, including English Muffin Sandwiches with Scrambled Eggs and Cheddar Cheese, Shaved Black Forest Ham for $6, Breakfast Burritos with Scrambled Eggs, Monterey Jack Cheese, Smoked Bacon, Breakfast Potatoes and Pico De Gallo for $6, Nathan’s All Beef Hot Dogs for $3 each, Buffalo Style Wings for $7 and Philly Steak Sandwiches with Shaved Sirloin, Grilled Bell Peppers, Onions and Melted Provolone Cheese for $7. 30th Annual SuperContest® – The Ultimate Pro Football Challenge is returning to the world-famous Race & Sports SuperBook®. Known as the “world’s most popular professional football handicapping contest,” the 30th annual SuperContest® will once again set a record, by awarding its largest prize, more than $1 million, to its grand prize winner at the conclusion of the 2018 football season. Fresh off awarding a $1,327,284 check to the 2017 winner, the largest award in the contest’s long history, the SuperContest® is the ultimate pro football handicapping contest in the world. Entries are now being accepted through September 8, 2018 at 11 a.m. The contest has a $1,500 entry fee prior to the start of the regular professional football season and contestants pick five games each week against the contest line. The contestant who correctly earns the most points for the entire pro football schedule will be declared the champion. Non-Nevada residents may take part by using a proxy to enter their selections each week. 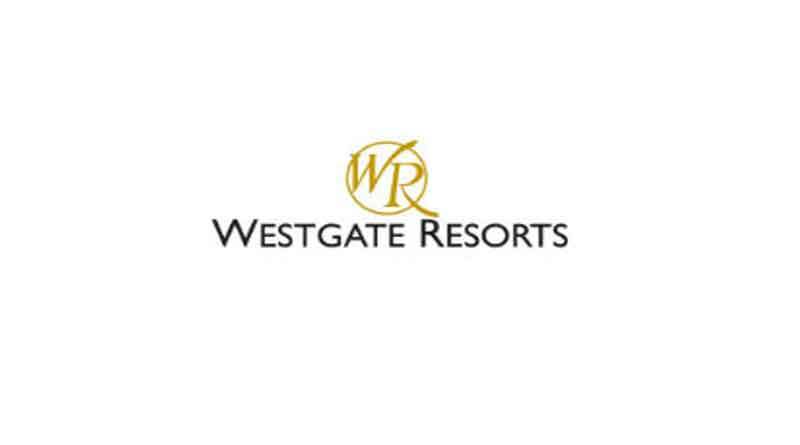 Westgate Resort and Casino is not affiliated with any proxy service. SuperBook Mobile App – Place in-game bets from the palm of your hand with the innovative SuperBook® Mobile App. Featuring in-play wagering, guests have the ability to fund, deposit and withdraw 24/7, using the Play+ account. To enroll, guests must complete an application form at the Race & Sports SuperBook®. All SuperBook® Mobile app users must be 21 years or older and must be a member of the WOW Rewards Card. Wagers are only accepted within the State of Nevada. Nevada state law prohibits wagers originating from outside of Nevada using the mobile app. Live Radio Broadcasts – ESPN Radio and KOMP 92.3 will also broadcast from the world-famous SuperBook® throughout the football season. Westgate Las Vegas Resort & Casino, a legendary world-class destination, offers a unique blend of amenities and excitement with all your favorite table games, hottest slots on the market, incredible restaurants, endless entertainment, more than 225,000 square feet of meeting space and the world’s largest Race & Sports SuperBook®, which is home to Nevada’s largest wagering system and more than 4,500 square feet of state-of-the-art HD video screens, in a comfortable, smoke-free environment. Westgate Las Vegas provides a range of culinary adventures with eight restaurants, including the world-famous Benihana, the award-winning Edge Steakhouse and the newest addition Fresco Italiano.